The Green Girl received her Secret Blogger Santa Gift in the mail yesterday. Before I reveal what I received from my Secret Santa, I would to express my gratitude to Jill from Run With Jill for organizing the 2nd Annual Holiday Blogger Gift Exchange. When I got home from work, there was a small, brown box waiting for me with a return address but no sender name. 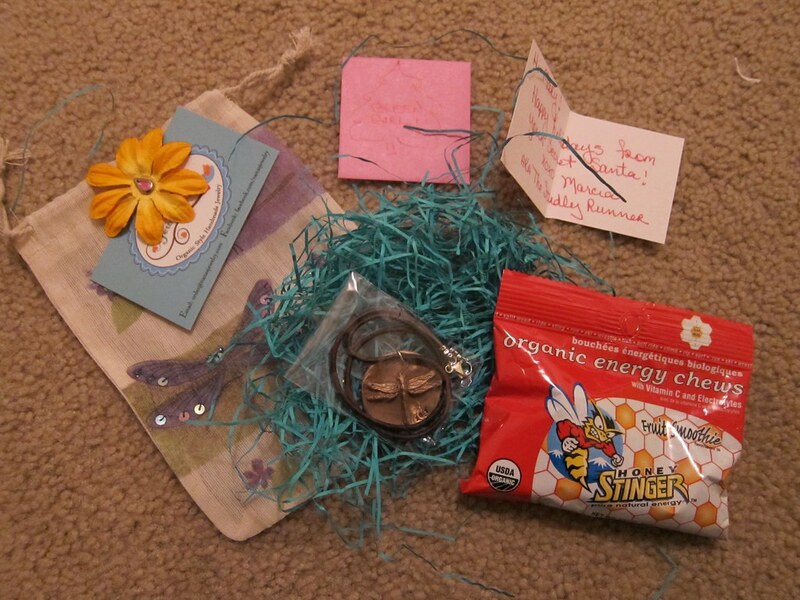 The Green Girl's Secret Blogger Santa was Marcia from The Studly Runner. 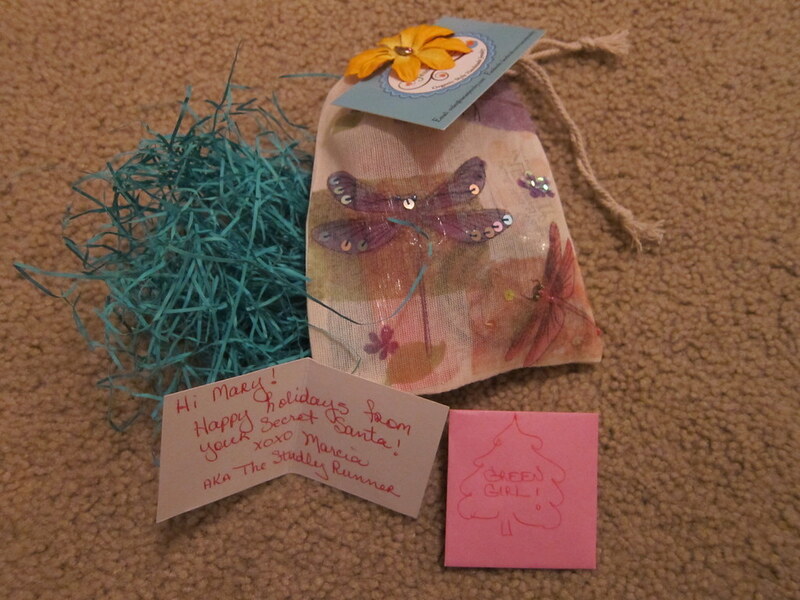 I quickly ripped the package open to find a fabric sack adorned with sequined winged dragonflies sitting in a nest of shredded teal paper. In a tiny pink envelope marked 'GREEN GIRL! 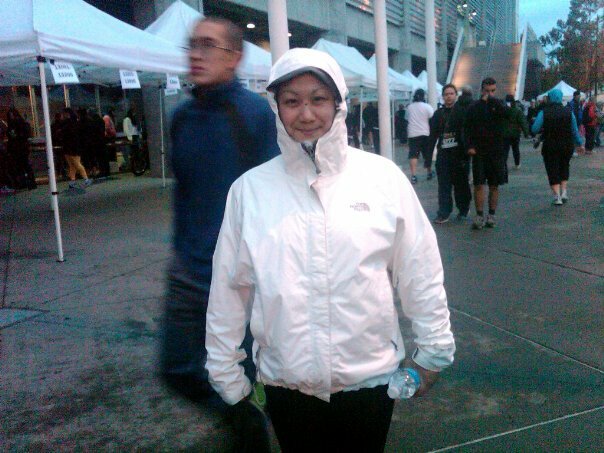 ', Marcia from The Studly Runner revealed her true identity. I loosened the drawstring to reveal a bag of Honey Stinger Organic Energy Chews and a beautiful dragonfly necklace tucked inside. Honey Stinger Organic Energy Chews are actually one of the few sports nutrition options that don't upset my usually ironclad stomach. 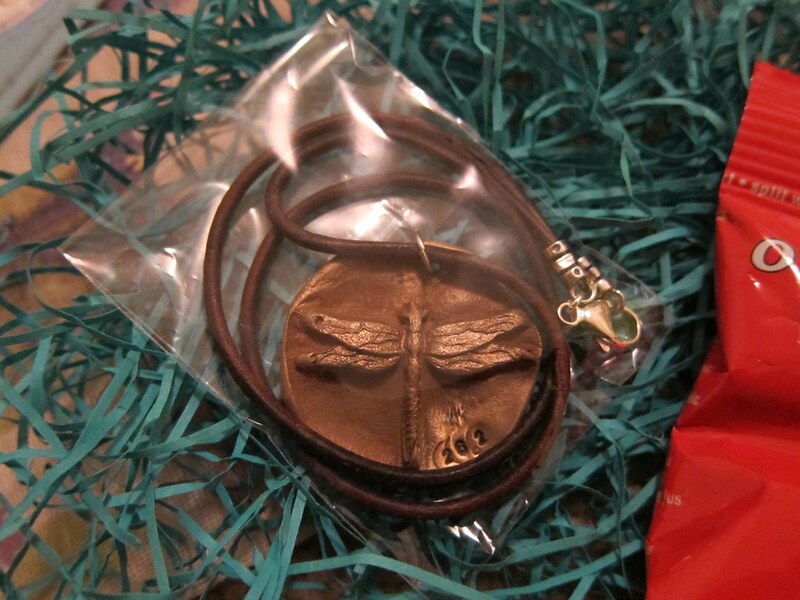 The bronze dragonfly hangs from a chocolate brown leather string. The subtle 26.2 engraved on the edge of the piece brought a smile to my face. Marcia purchased this unique piece of jewelry from Nana Smith Designs. Nana Smith Designs specializes in 'Organic Style Handmade Jewelry' with inspired by marathons and triathlons. An organic pouch is included with each jewelry purchase. Thank you so much, Marcia, for the thoughtful running-related holiday gift! 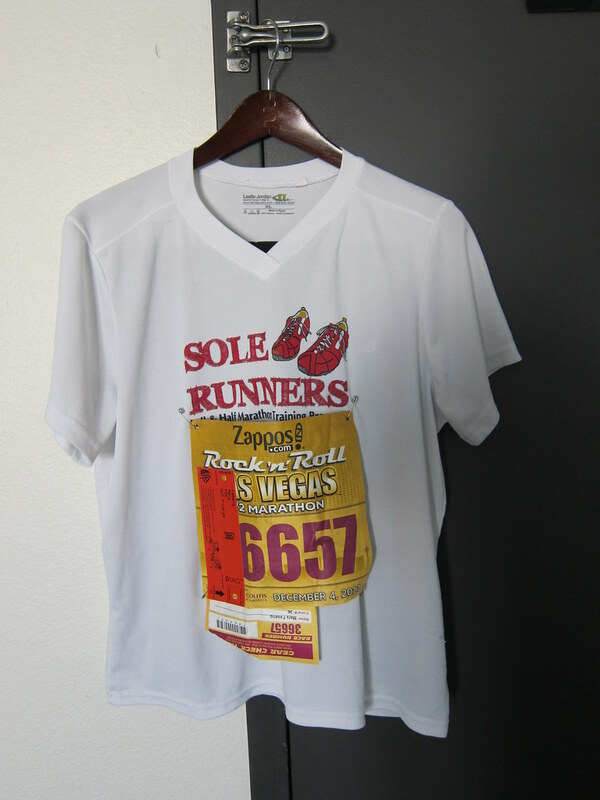 This weekend, while in town for the Las Vegas Rock 'n' Roll Half Marathon, the Green Girl visited the The Zombie Apocalypse Store in Las Vegas. I discovered this store a month ago when I was out on a run just off The Strip. When I saw the storefront, I thought I was dreaming. As I entered the building, the owner, Mike Monko, and his wife extended a warm welcome and mentioned I'd just missed Max Brooks. 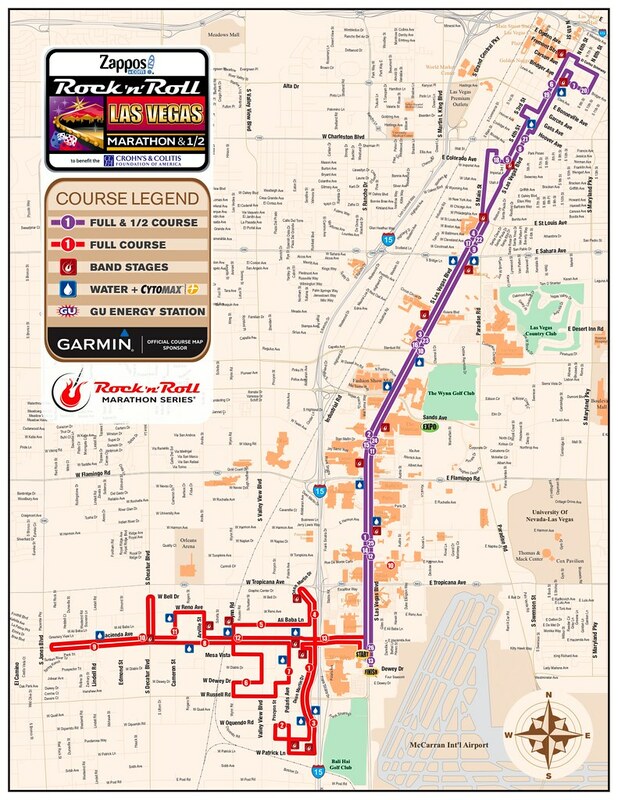 I was disappointed I didn't have the opportunity to meet the zombie authority but I assured them I would return in a month when I was back in town for the Las Vegas Rock 'n' Roll Half Marathon. I am obsessed with disaster preparedness and post-apocalyptic survival. I attended Community Emergency Response Team (CERT) training so I can help respond in the event of an emergency. 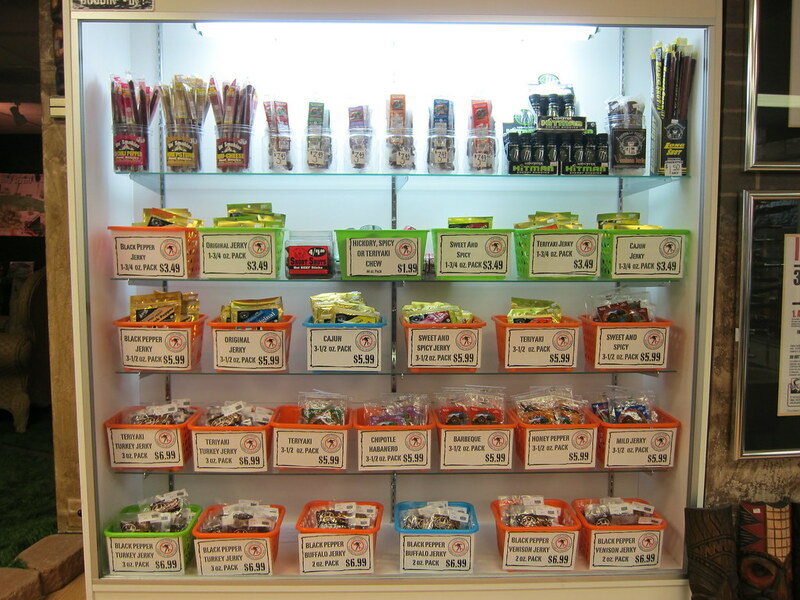 The Zombie Apocalypse Store carries military MREs (Meal, Ready-to-Eat), emergency water filters and pouches, zombie ammunition, stun guns, slingshots, knives and swords, target practice items, books, and other survival supplies. They also sell novelty posters, bumper stickers, signs, and t-shirts featuring the walking dead. 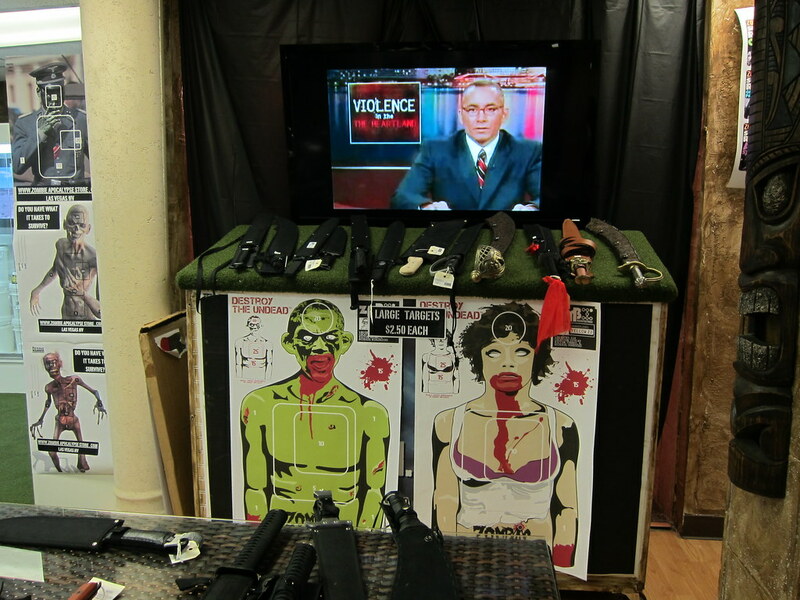 Zombie news is appropriately broadcasted constantly at The Zombie Apocalypse Store. 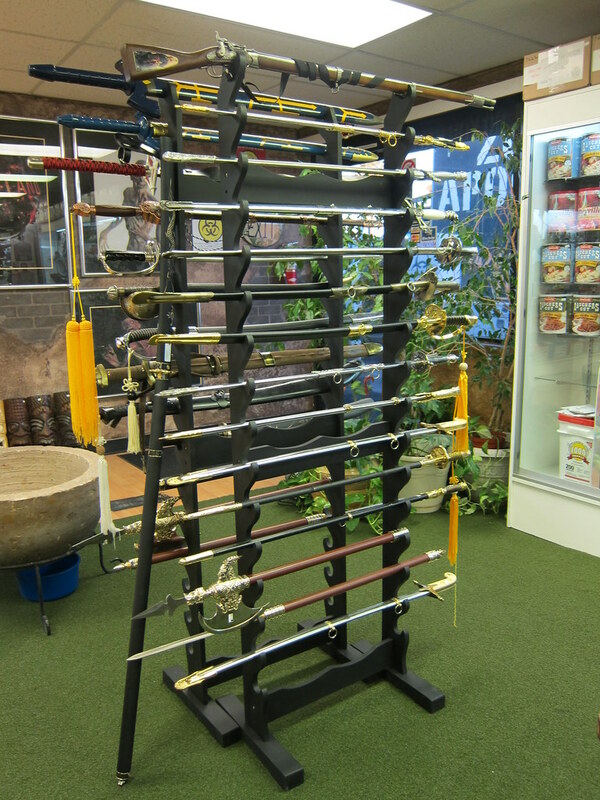 If you need to hone your shooting skills, they have a wide variety of zombie targets to choose from. 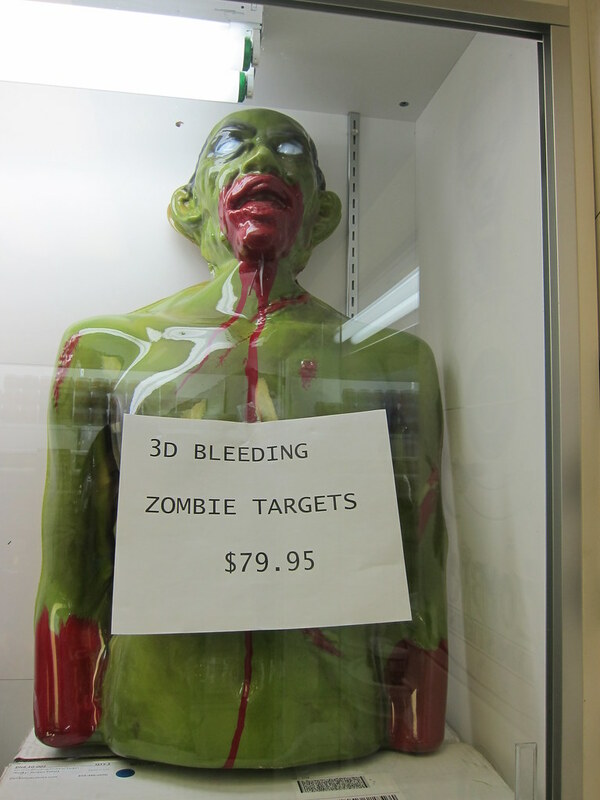 For serious zombie killers, they sell three-dimensional zombie targets that actually bleed. I commented that I would have a hard time shooting something that cost me $79.95 but the owner's wife pointed out the fact that I could keep the used target as proof of my zombie sharpshooting. 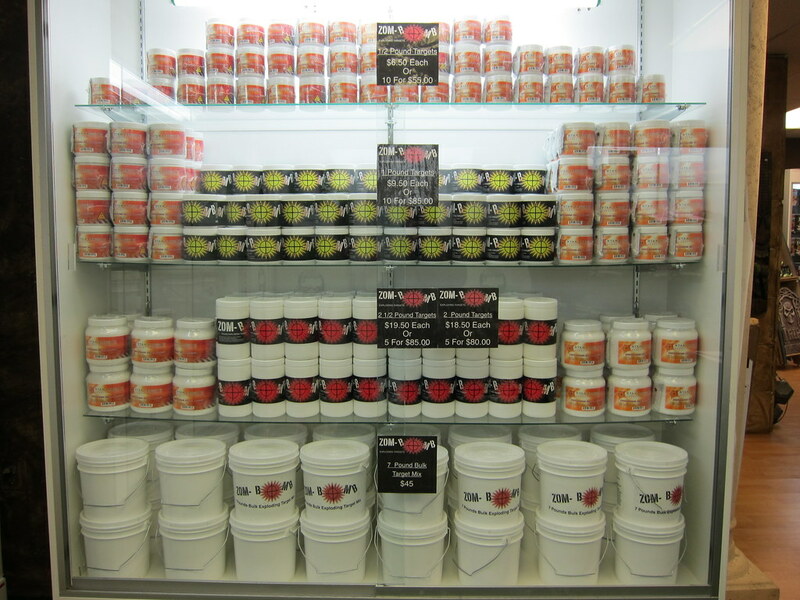 Opposite the three-dimensional zombie target display, they had a selection of exploding target mixes. They also carry backpacks containing emergency essentials. As I perused the store, I exchanged survival strategies with the owners. One can never be too prepared. They also asked me what other items I would expect to see in a zombie apocalypse store. 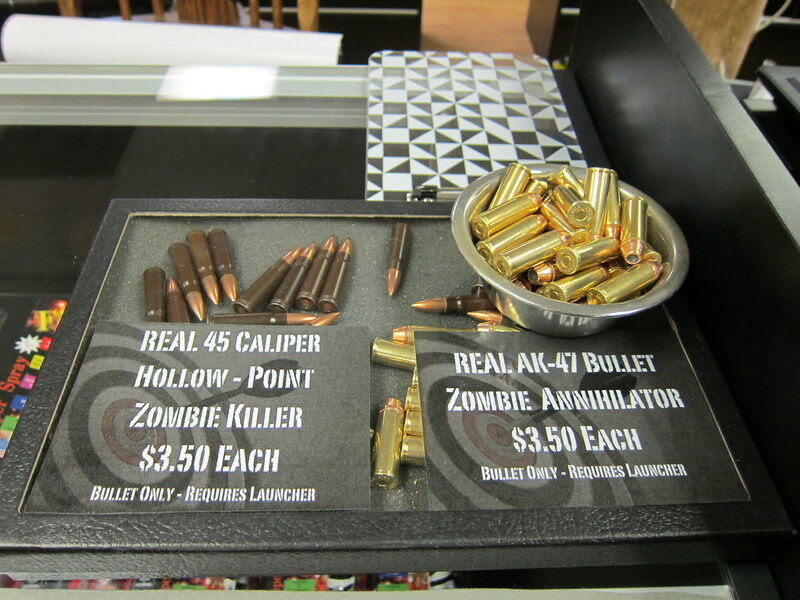 Although they sell .45 caliper hollow-point Zombie Killer and AK-47 Zombie Annihilator Bullets, they don't carry firearms. 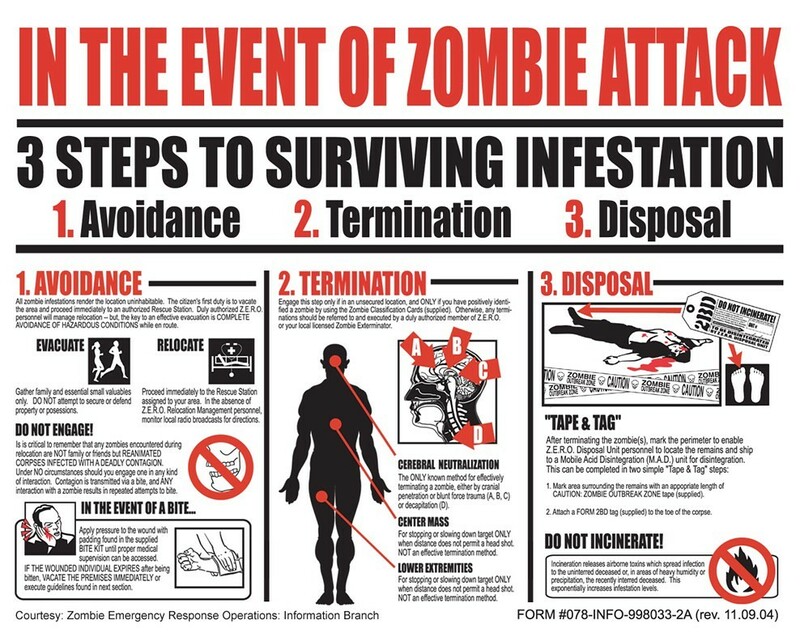 I would recommend The Zombie Apocalypse Store to survivalists, theorists, zombie fans, and anyone who is interested in outliving the undead. The zombie may be gone, but the threat lives on. 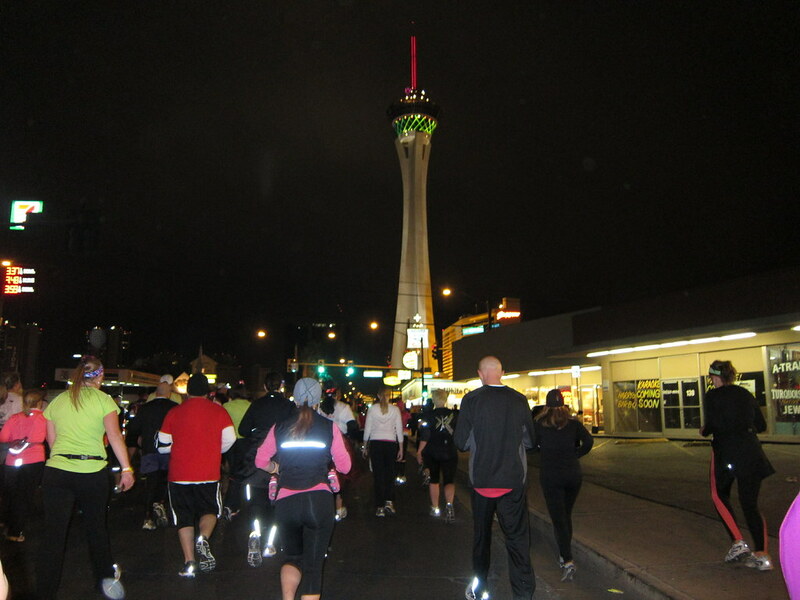 The Green Girl ran down The Strip at night at the Las Vegas Rock 'n' Roll Half Marathon this weekend. There were 44,000 runners and walkers registered for the event. The course started and ended at Mandalay Bay. The full marathon started at 4:00 PM and the half started an hour and a half later. The Crohn's & Colitis Foundation's Team Challenge Endurance Training Program was the official race charity. Runners registered with Team Challenge raised money to help the 1.4 million Americans suffering from Crohn’s and colitis. 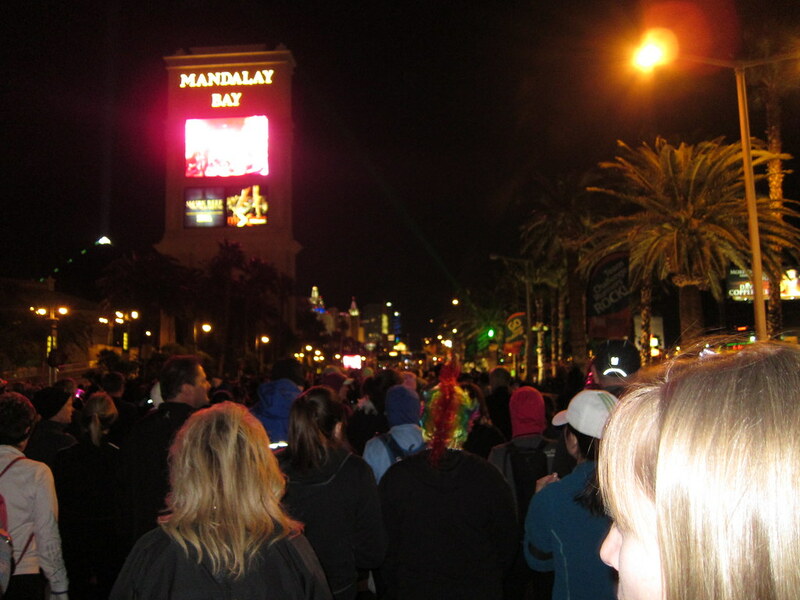 I walked to the Mandalay Bay starting area with a couple of Sole Runners, Barb and Kerri. The evening was warmer than expected and I welcomed the respite from the harsh Las Vegas winds. I immediately regretted consuming a pre-race chocolatey nut burst Marathon Bar when I started suffering from intense stomach cramps before I even got into my corral. After a seemingly endless line and my much needed bathroom visit, Kerri and I found ourselves running after the official Tail Vehicle down the starting chute. As soon as we crossed the Starting Line, we did our best to weave through the crowd but there were a lot of walkers on the far left so it was challenging. Articles of throwaway clothing were randomly strewn on the race course and I almost tripped over a bulky sweatshirt. The full marathoners also merged with the half on the left side but the only barrier was the occasional orange cone with a small sign indicating Marathon to the left and Half to the right. Aid stations on the left side of the course only exacerbated the situation because everyone was crossing over into the narrow marathon lane to get water. I grabbed some water at the Mile 1.5 and 3.1 aid stations but each time I took a sip my stomach cramps worsened. At around Mile 4, I told Kerri I wasn't feeling well. 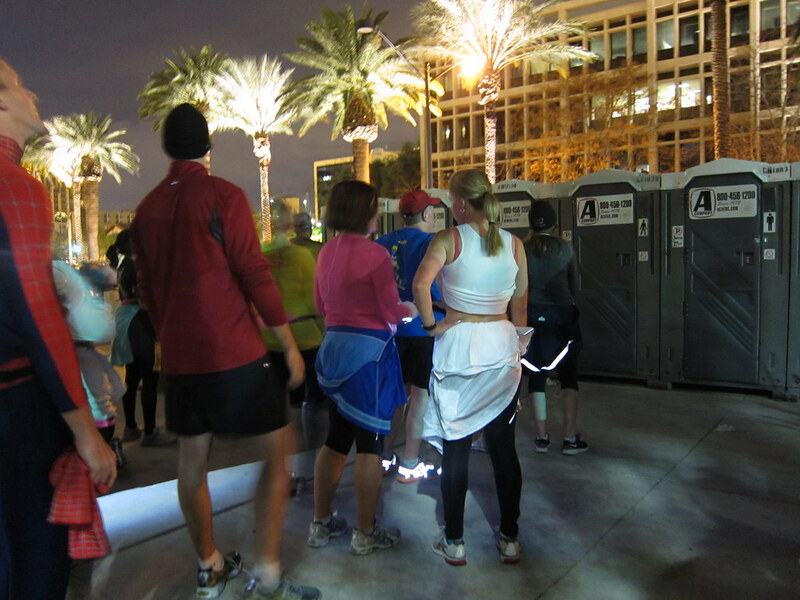 I moved to the right and slowed my pace as I tried to scope out upcoming porta-potties. Since we were running in an industrial section off The Strip, I couldn't find a business to run into to use their bathroom. I even ran off the course to a gas station but the attendant refused to let me use the facility. I somehow managed to make it to the porta-potties at Mile 7.5. 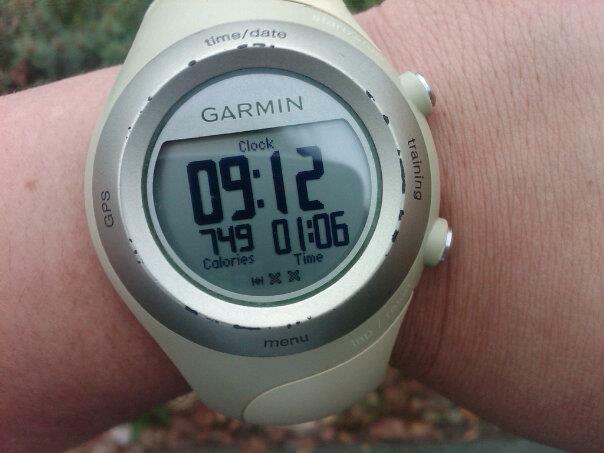 After relieving myself, I found it difficult to maintain a consistent pace. Depending on the intensity of my stomach cramps, I alternated between running and walking. I also considered making myself throw up and wondered if that would ease the intestinal cramping. As I was walking, I realized I somehow missed the Run-Thru Wedding Chapel at Mile 3. By this point, all the aid stations appeared to be out of water. Even though my stomach couldn't handle hydration, I hoped all the other runners and walkers were okay. 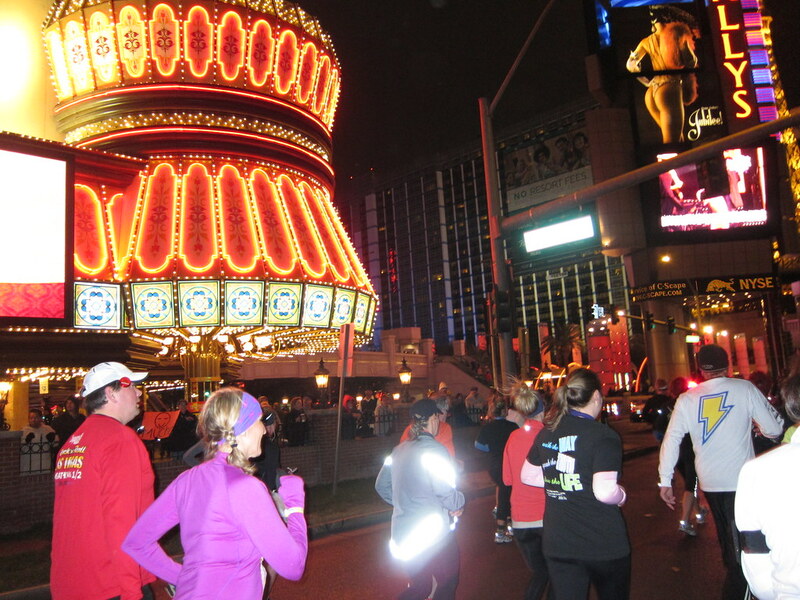 I thoroughly enjoyed the portions of the course that were on The Strip with its abundance of quintessential neon lights. An internal dialogue took place inside my head where it was agreed that effective immediately, I will refrain from all sports nutrition experimentation. The billboard at the finish confused me because I thought I'd reached the Finish Line but it was actually a quarter of a mile around a curve. I was too dehydrated and hungry to get a second wind so I just jogged across the Finish Line. A cheerful volunteer handed me my medal. I quickly put it around my neck and skipped the Finisher's photo. I needed some soda to settle my stomach and something to eat to ease the cramps. Unfortunately, they had only water and unripe green bananas that could not even be peeled. There was a food concession adjacent to the finish area. I tried to buy a ginger ale but was informed they had closed for the night. After I asserted how badly I was in need of that soda, the guy angrily handed it to me at no charge. As I was trying to locate an exit, Kerri spotted me. 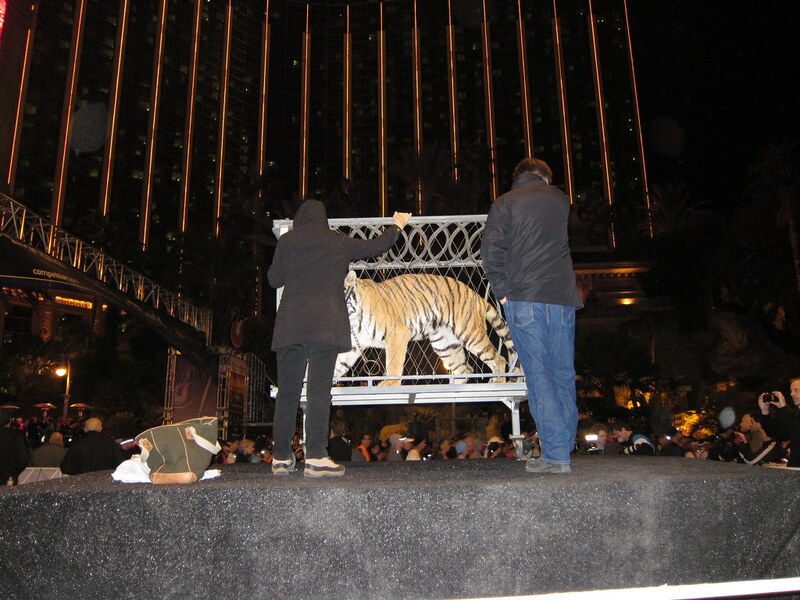 We naively followed the crowd to the shelter of the Mandalay Bay lobby as it started to rain and the temperature abruptly dropped. 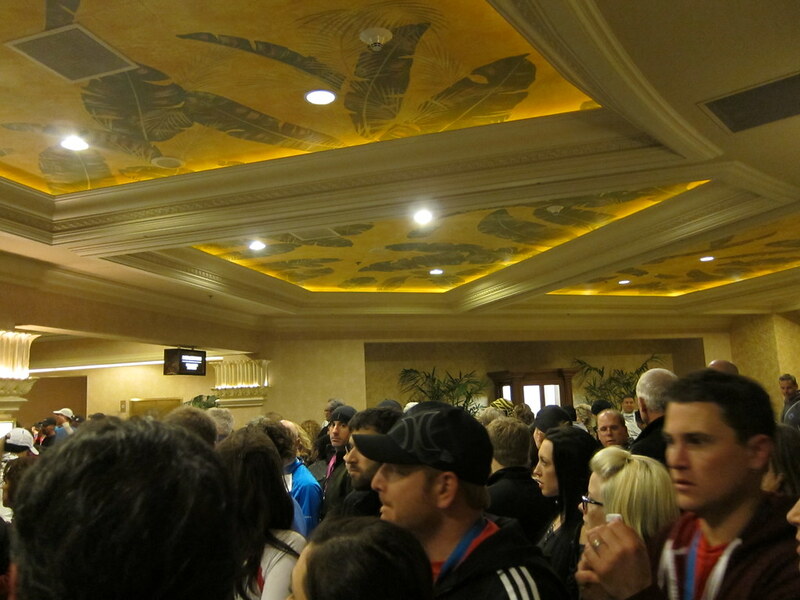 Inside the hotel was pure chaos. 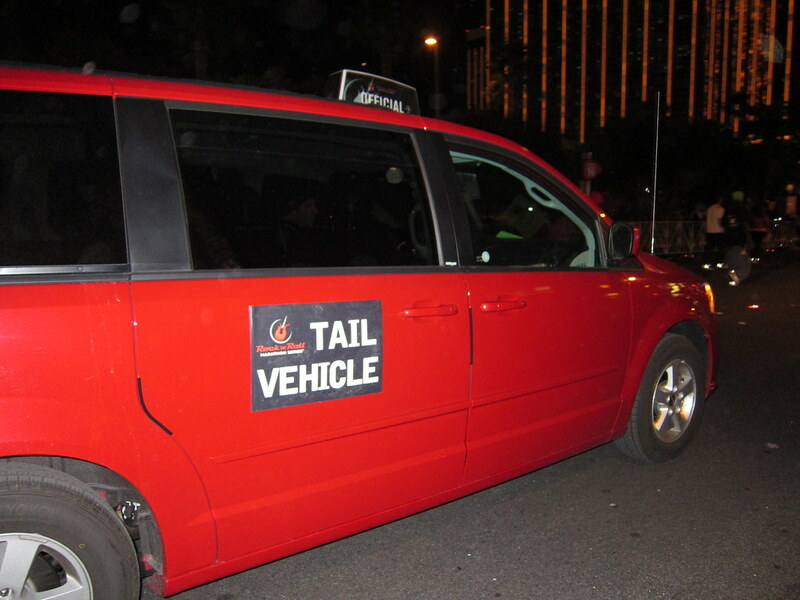 The taxi line was unfathomable. There was confusion surrounding the availability of post-race shuttles. Although the ginger ale had soothed my stomach, I was still feeling weak from lack of food. Luckily, Kerri was able to sustain me with a bag of pretzels. 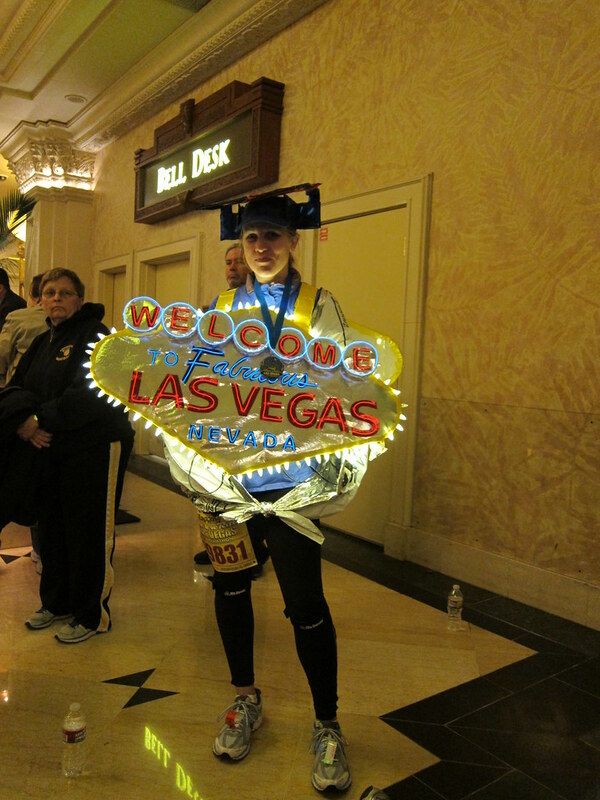 The highlight of the Mandalay Bay finish fail was spotting a runner with an actual iconic 'Welcome to Fabulous Las Vegas' sign around her neck. I must admit I was disappointed by the entire Rock 'n' Roll Las Vegas experience. 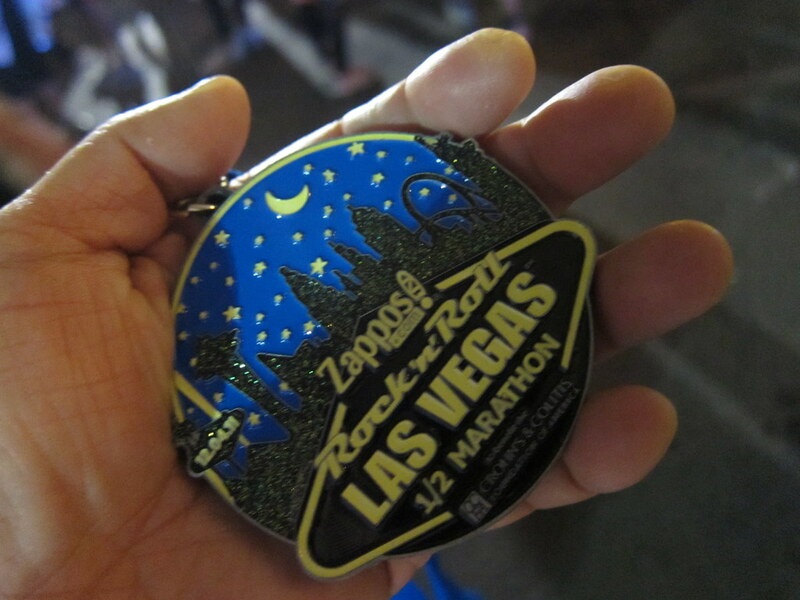 It was unfortunate that an event of this magnitude from a national franchise like the Rock 'n' Roll Marathon Series would be so poorly executed. 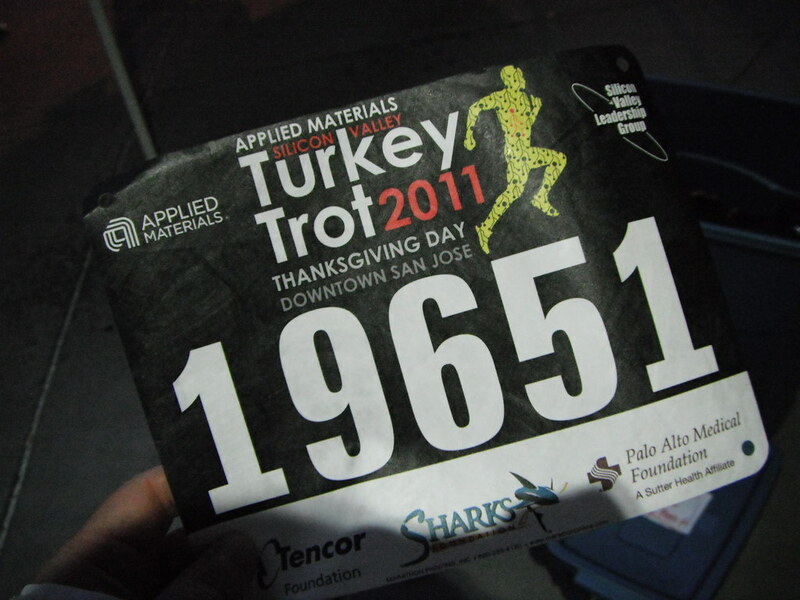 The Green Girl ran her very first turkey trot when she ran the Silicon Valley Turkey Trot 10k Thanksgiving morning. 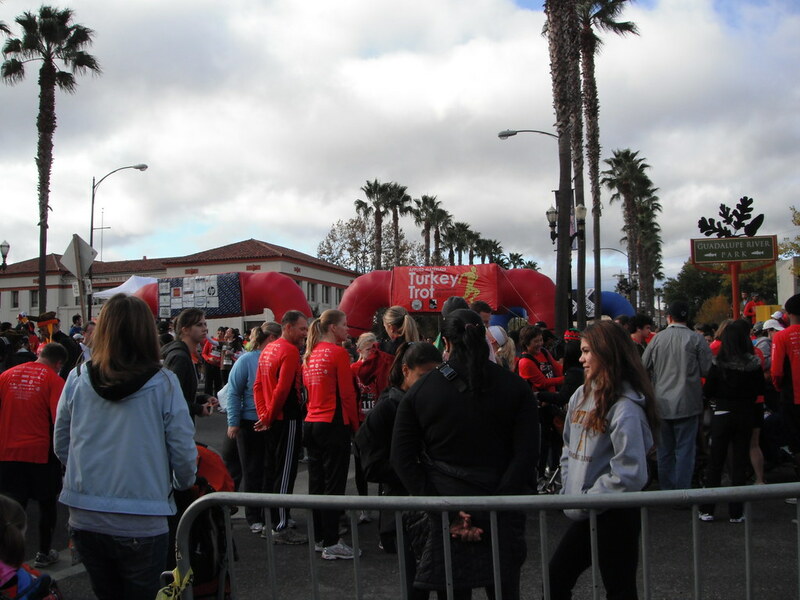 The race benefited the Children's Health Initiative of Santa Clara County, the Housing Trust of Santa Clara County, and Second Harvest Food Bank. 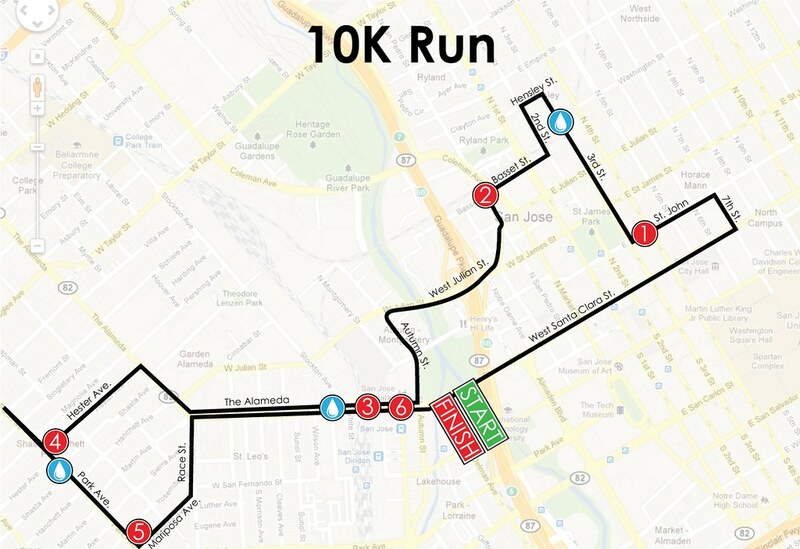 The race took place Downtown San Jose with the Start and Finish near the HP Pavilion. The morning was chilly but not as cold as I'd expected. There was a 50% chance of rain but there was only a light drizzle when my dad dropped me off early for the last minute bib pick-up. From experience, I expected delays due to the wet conditions. Based on the number of registration tables, tents, and signage, they were prepared for a lot of runners but there weren't enough volunteers when I arrived to process the runners in a timely manner. I appreciated the shirt pickup option at the finish so I didn't have to deal with bag check. 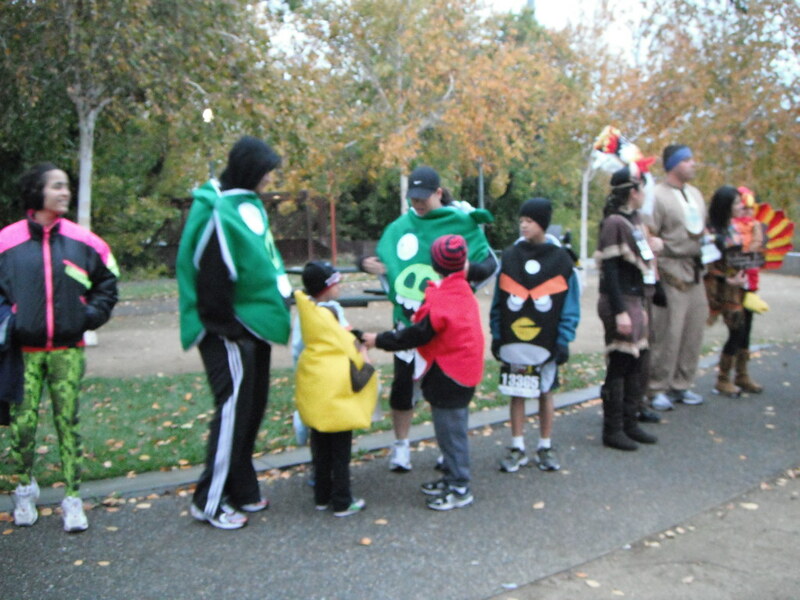 After pinning my bib with attached timing chip on my shirt, I headed over to the Costume Contest. A giant corn on the cob accidentally bumped into me and apologized profusely as she explained how difficult it was to walk around as an ear of corn. She ended up winning the Costume Contest 'Non-Holiday' category. There were lots of Indians and Pilgrims. I saw a Turkey toddler. A family of Angry Birds won the Costume Contest 'Team' category. I saw Sour Cream and Chives walking around. Someone asked them if they were looking for Mashed Potatoes and they admitted they were lost so they were directed to their missing main dish. That cracked me up. I laughed even harder when I saw Thanksgiving Dinner. I couldn't imagine walking even a single mile with that spread around my waist. After I was thoroughly amused by the costumes, I headed to the porta-potties. There were many rows of porta-potties conveniently located all around the Start/Finish area. 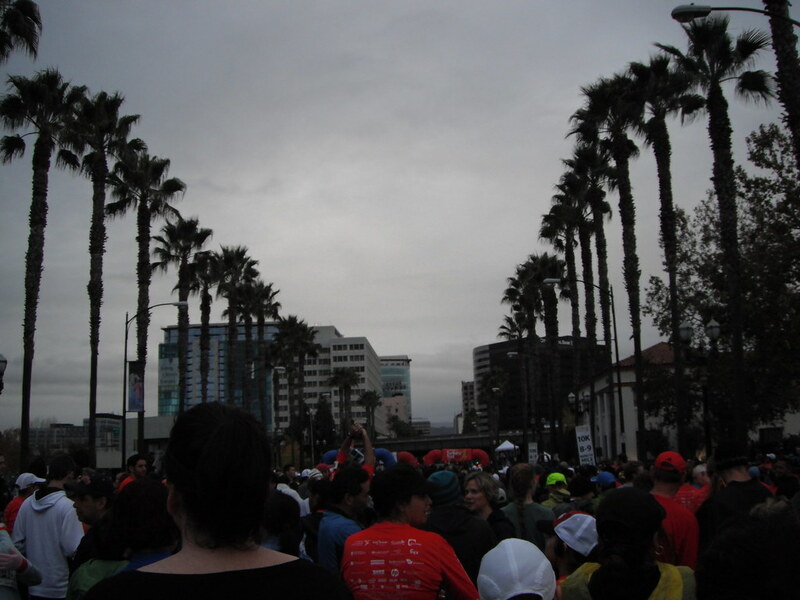 I alternated between ChiRunning body looseners and porta-potty visits before I headed to the Starting Line for the 10k. The 5k had a later start time. The corrals were self-seeding so I lined up near the 10-11 minute per mile sign. The race took place on flat city streets. There was only one downhill and one uphill - right at the end. I focused on quick foot turnover and relaxing my body. It was the first time I ran a race where participants actually moved to the right when they slowed down. The race etiquette made a big difference because I wasn't forced to weave in and out. I started feeling the fatigue around Mile 4. I dug deep and pushed. As I was sprinting towards the Finish Line, I realized there was a serious runner jam. We all came to a complete stop before we could even cross the mats. I decided I'd go ahead and stop Mr. Green Garmin while I was waiting. I was thrilled when I saw I'd actually finished in 01:06:44. When I finally strolled across the finish mat along with the sea of runners, I realized I would be able to calculate just how long it took to actually step across it once I got my official Finish Time since I'd stopped Mr. Green Garmin. Unfortunately, when I went to get my official results, they only showed my Mile 4 time, 41:58 (10:30 pace). I immediately assumed there were just too many bibs crossing the mats at once though I wondered how a bib attached to my short body could have been missed. I was a little disappointed but the lack of official timing couldn't take away from my happiness. Subsequently, I learned this happened to a lot of runners so we were instructed to send our results to the timing company to have them manually entered. I submitted Mr. Green Garmin's numbers and now my 10k PR is official!